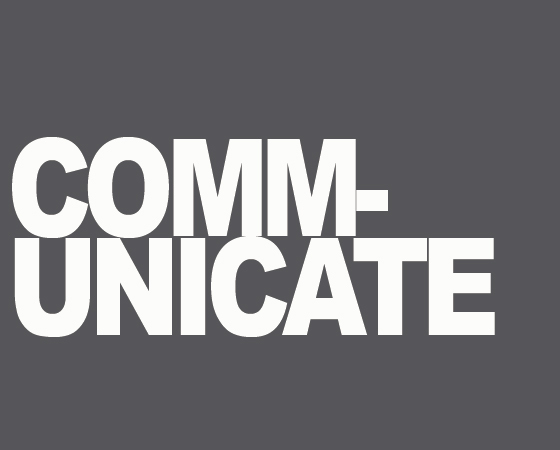 Welcome to the debut blog from DC Communications. We are a specialist technology public relations agency, focusing on creating content and executing media relations campaigns for digital and software providers. Our approach is to create what the media wants – interesting and valuable news, insights, opinions and commentary. We work closely with technology companies to identify and create compelling stories that capture the imagination of the media and your prospects. This blog will cover observations on my favorite topics – communications, storytelling, technology, the world of digital and the media industry. We hope you enjoy the content!